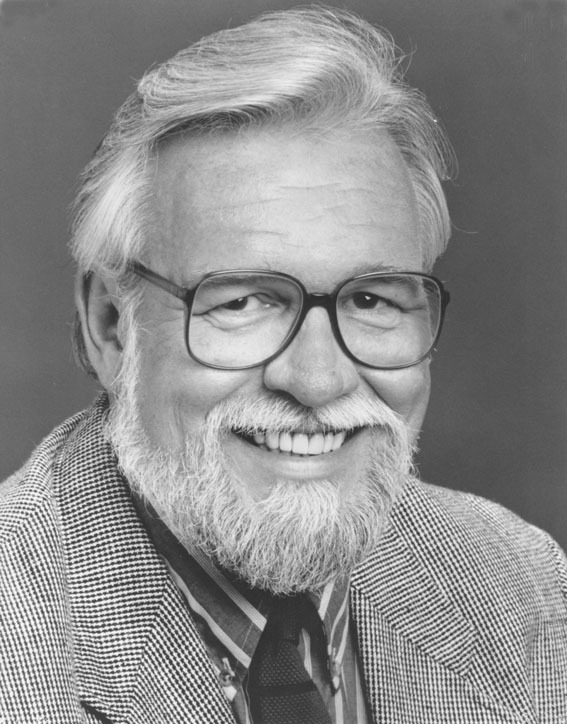 Jim O’Connor has directed in many professional Regional Theatres including the Alley Theatre, Stage West, Great Lakes Shakespeare Festival, Indiana Repertory Theatre, Wisdom Bridge and Northlight Theatres in Chicago, and The Walnut Street theatre in Philadelphia among others. He has also directed in New York and for the Dublin Theatre Festival. He regularly directs at the Repertory Theatre of St. Louis and has done numerous productions for the Utah Shakespearean Festival including Peg O’ My Heart, Julius Caesar, The Tempest, All’s Well That Ends Well, and other Shakespeare works. While at Purdue he directed well over 50 productions in the Loeb Playhouse and the Experimental Theatre. While there he created the Master of Fine Arts programs in Acting and Directing which he headed for a number of years. He moved from Purdue to the University of South Carolina where he headed the MFA directing program and taught in the same areas as at Purdue. The 2008-09 year was spent as a Distinguished Professor at the Universiti of Creatif Technologi in Kuala Lumpur, Malaysia. While there he also directed a production of Midsummer Night’s Dream (Mimpi) at the National Theatre. That production was performed in Malay. Jim Chaired the Theatre Division at Purdue from 1987 until 1997. He also served as the Artistic Director of the Summer Theatre from 1987-1994. He occupied the Chair and served as the Artistic Director at the University of South Carolina from 1997 until returning to the teaching faculty there in 2004. Other administrative positions include serving as the President of the University / Resident Theatre Association, where he oversaw the recruiting of graduate theatre students for a consortium of 31 universities, including Purdue. He served as President of The National Theatre Conference, an organization of leaders in the academic and professional theatre. The annual meeting held at the Players Club in New York serves to reconsider the theatre of the past and as a think tank focused on possible developments in the theatre of the future. In 2017 he was named a Fellow in the College of Fellows of the American Theatre.